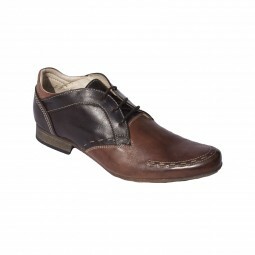 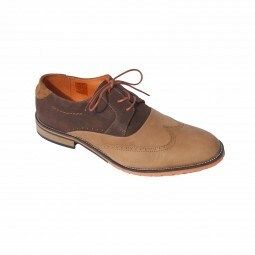 A model of class and simplicity with its brown leather and matt beige seams that give it life. 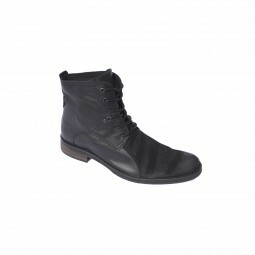 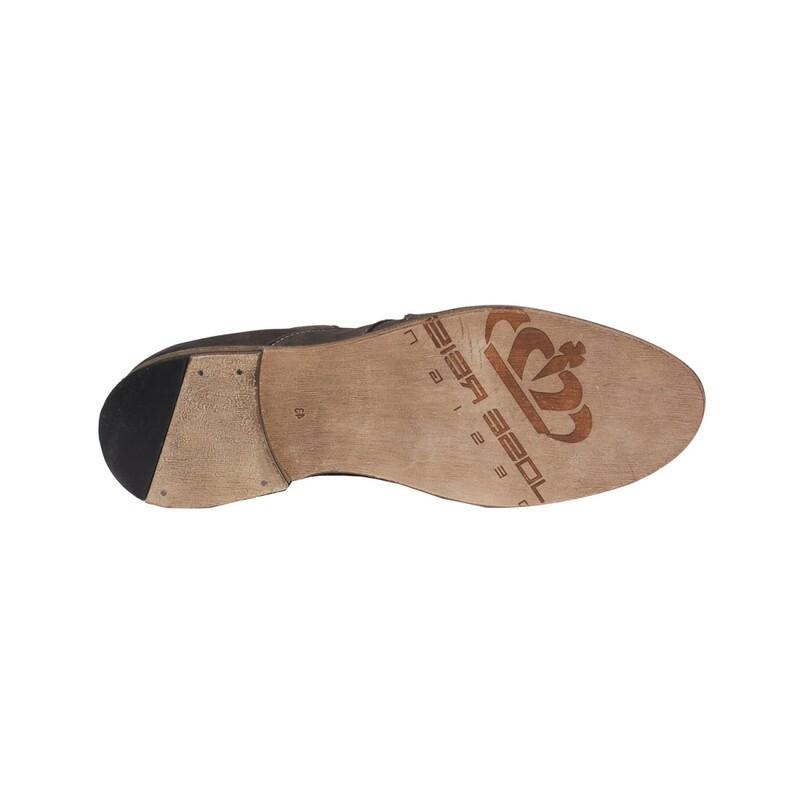 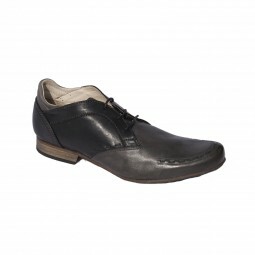 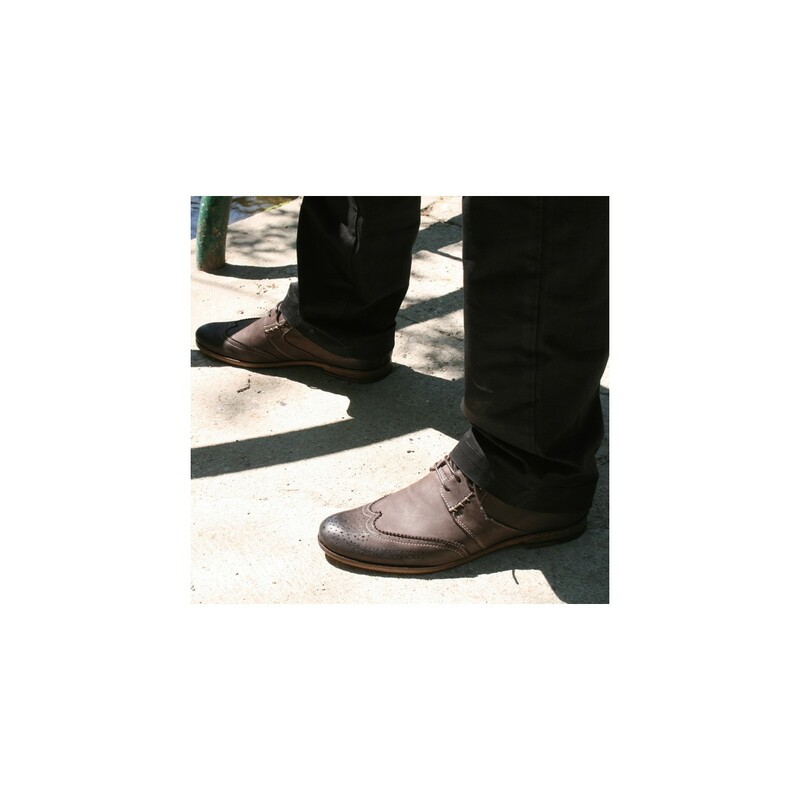 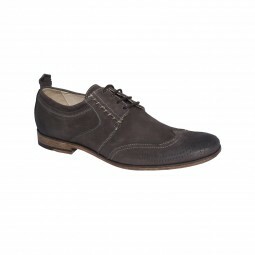 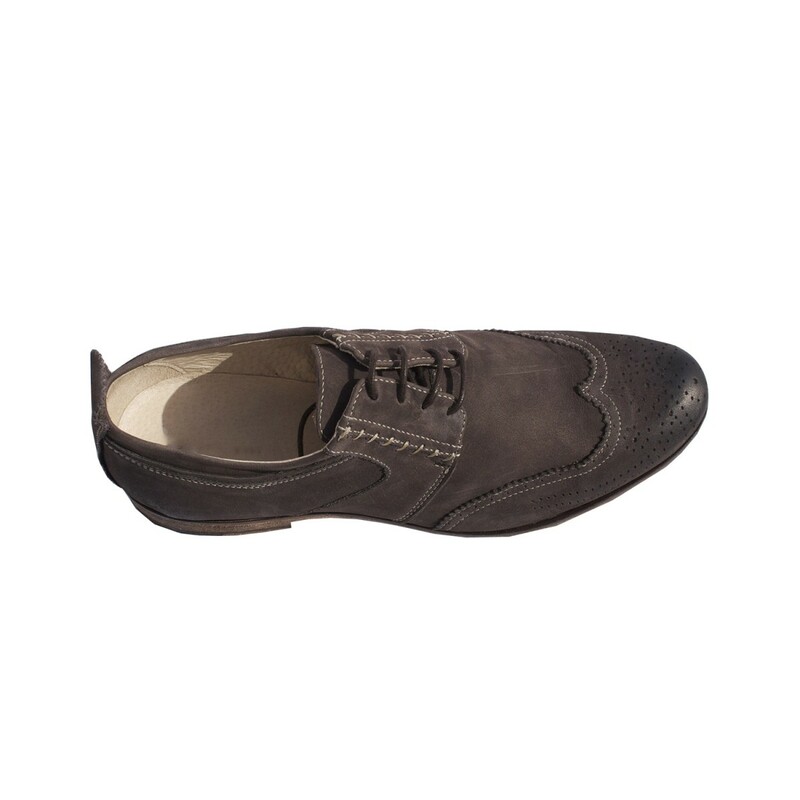 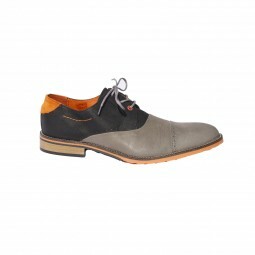 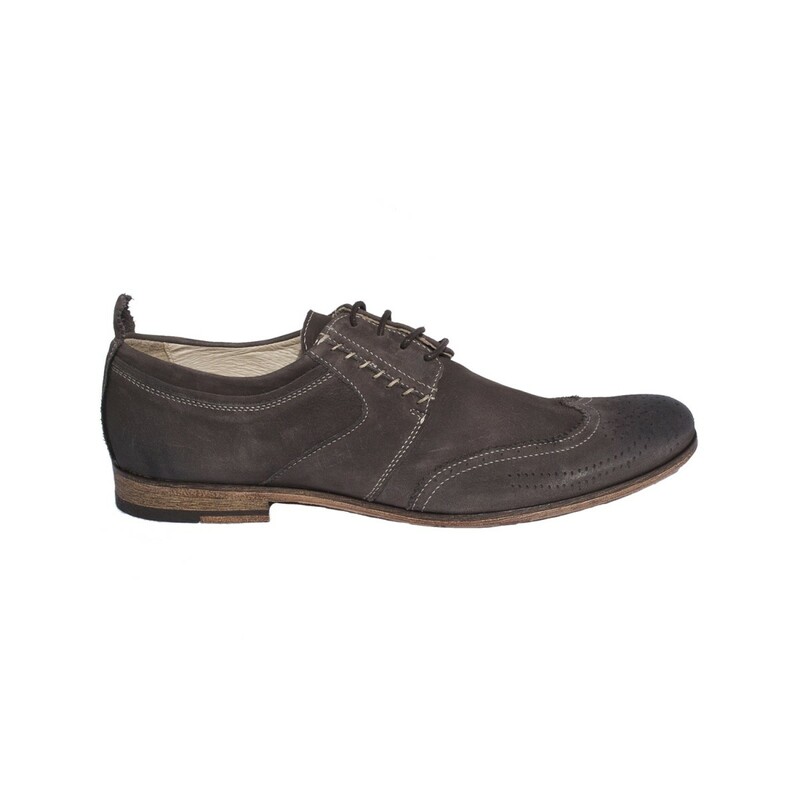 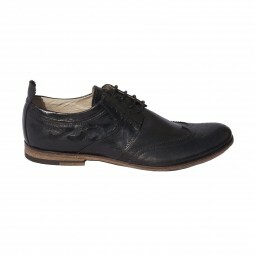 A "trendy" model guaranteeing distinction and comfort thanks to its flexible sole hyper leather. 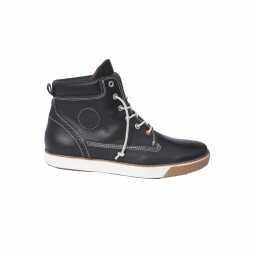 Semi-handmade in Portugal. 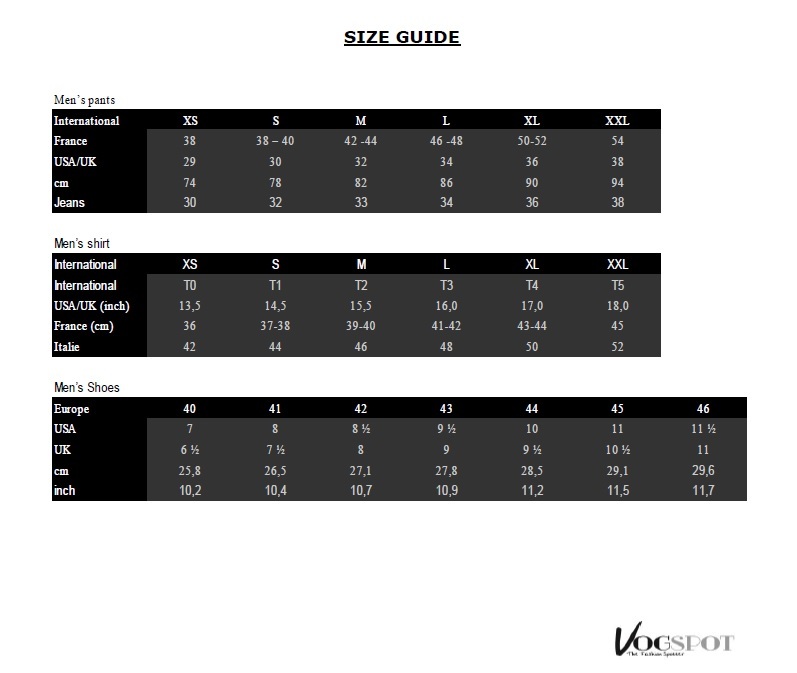 TIP: This model fits normally, we advise you to choose your usual size.